We have a wealth of broadcast content to choose from for our last practitioner meet-up of the year with recorded content from speakers including Dr Rangan Chatterjee, Mark Hyman, Robert Rowntree and Shilpa Saxena. 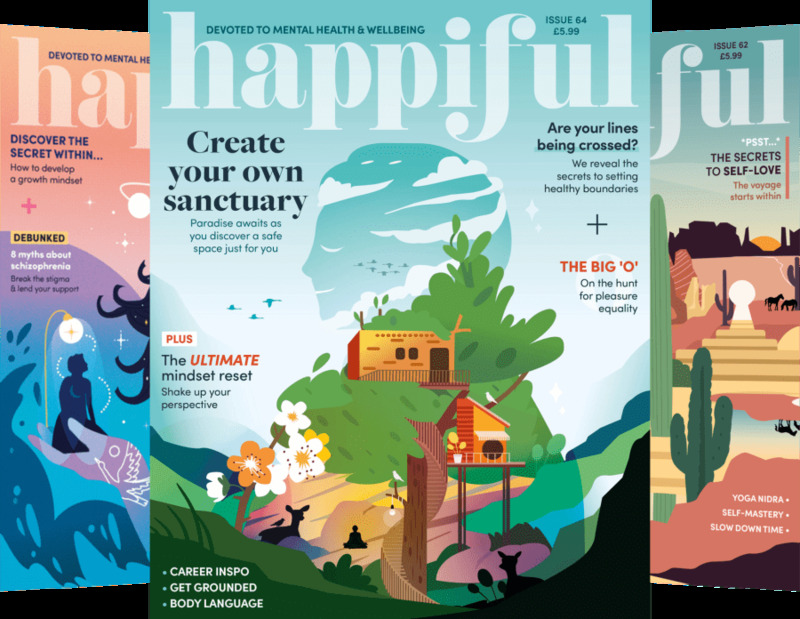 Our live guest speaker is Christina Georgallou from OptiBac Probiotics, who'll be giving an introduction to their range, including some free samples, and separating probiotic fact from fiction. Our monthly practitioner meet-ups are friendly, informal evenings of networking, broadcast content and discussion, often with a guest speaker. We get a wide range of health professionals attending from nutritional therapists and complementary practitioners to GPs and other NHS staff. We host these events in our 'food is medicine' restaurant The Willow, which is next door to our clinic. This event is targeted at practitioners, but members of the public with an interest in the subject matter are also welcome. 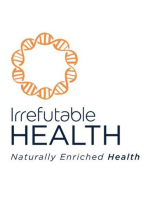 Irrefutable Health is a multidisciplinary, integrative health centre in Kingston providing personalised, holistic, cutting-edge care. Our nutritional therapists take a functional medicine approach with a focus on identifying and addressing the underlying causes of both physical and psychological imbalances which may be causing symptoms and illness.